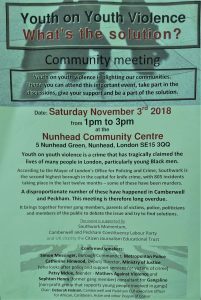 Come along and share your thoughts about what you would like to see happening at The Green. 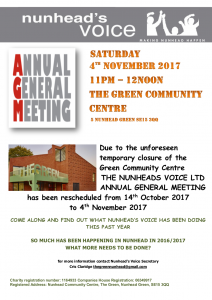 WOULD YOU LIKE TO BE INVOLVED IN WHAT IS HAPPENING AT THE GREEN? 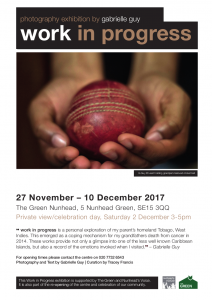 Come along and find out how you can participate in future plans to make The Green relevant to everyone in the Nunhead community. 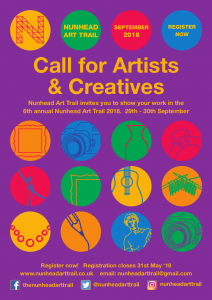 Nunhead Art Trail is an annual event that gives local artists the opportunity to showcase their work in their homes or studios. 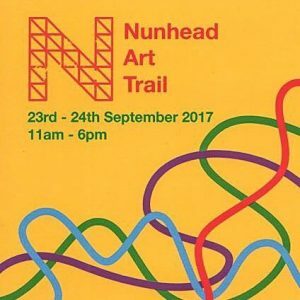 It’s a really fun day out navigating yourself around numerous venues using the Nunhead Art trail map to explore, meet the talented folk of Nunhead and even buy their art. 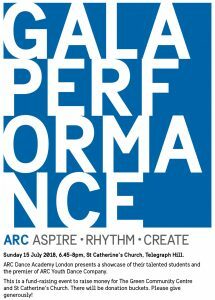 This year, The Green is proud to announce that it will be hosting an exhibition of art made by children during our Arts Workshop, in which they responded experimentally to music, movement , silence, the body and colour, and the result will be on display for everyone to see. We will also be home to Fragma, a photography collective Fragma – Andreia Neves Nunes, Antonio Rendeiro, Claudia Florencio, Paula Alves and Rodolfo Gil – that emerged from a common interest about the subject of image, intersecting the contemporary, yet distinct visions of their authors. Don’t miss it! 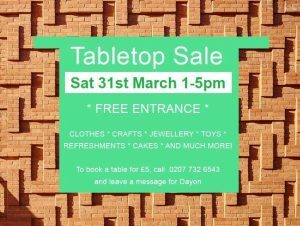 This Saturday 23rd from 11 am to 6 pm and Sunday 24th from 1 pm to 6 pm. 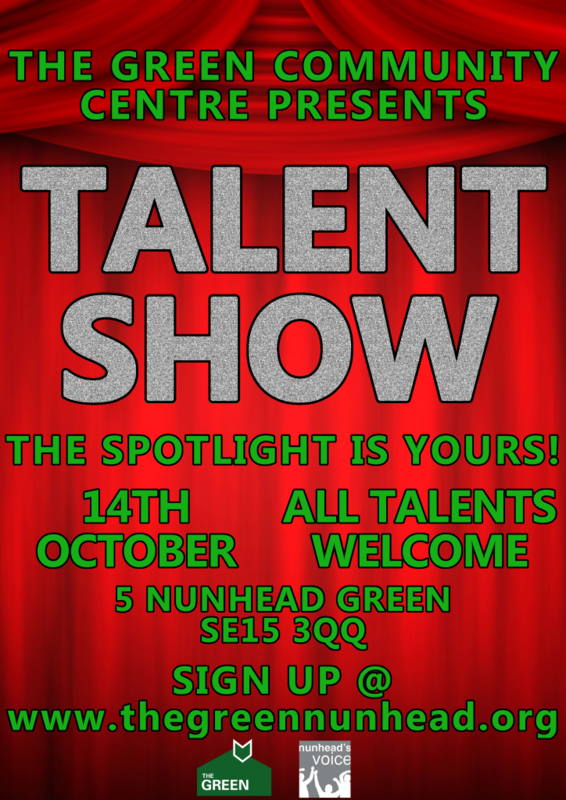 Thank you for your interest in The Green’s Talent Show. Please fill up the short sign-up form below. If you're part of a group, please sign up your whole collective here. Thank you for filling out the sign-up form. See you October 14th! 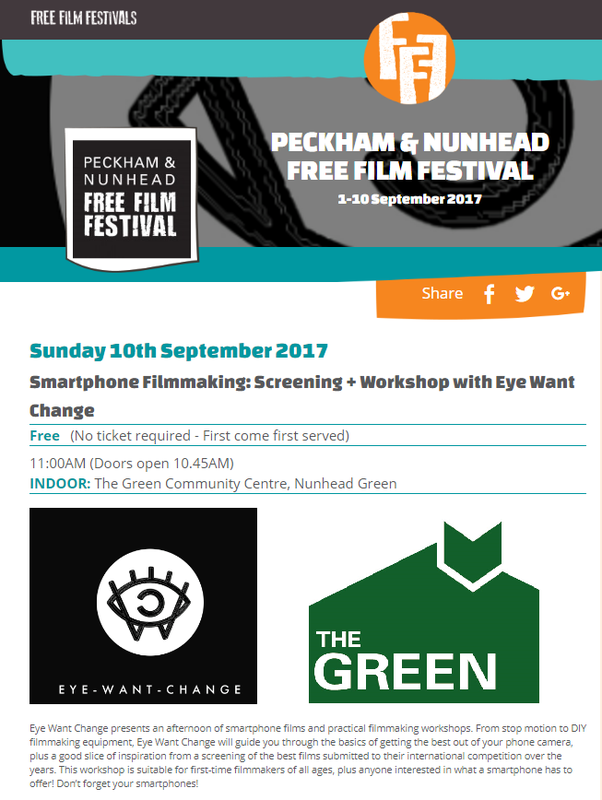 As part of Peckham & Nunhead Free Film Festival, Eye Want Change presents an afternoon of smartphone films and practical film making workshops. From stop motion to DIY film making equipment, Eye Want Change will guide you through the basics of getting the best out of your phone camera, plus a good slice of inspiration from a screening of the best films submitted to their international competition over the years. This workshop is suitable for first-time filmmakers of all ages, plus anyone interested in what a smartphone has to offer! Don’t forget your smartphones! Sunday, 10th September 2017 from 11 am. Women in Film present “Mustang” plus “Simi” at The Green Nunhead as part of Peckham Free Film Festival on Wednesday, 6th of September! 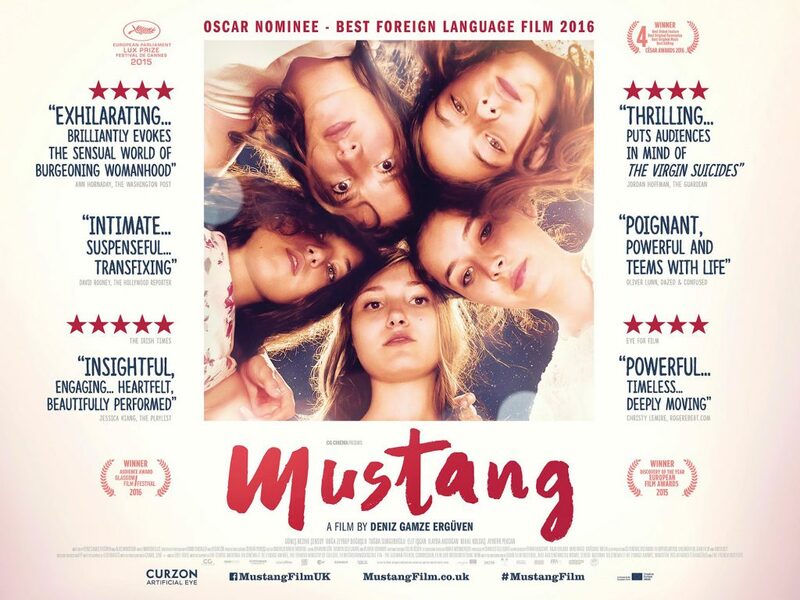 “Mustang” is a subtitled Turkish language drama about five young sisters who are imprisoned in their house by their grandmother, as punishment for their perceived flirtatious behaviour, and to keep them unsullied for their future husbands. Simi is a collective workshop film, made by young women. It is a psychological drama. Session starts at 8 pm.